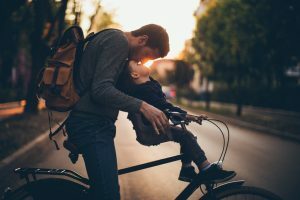 Now Dads may not be quite as busy as many Moms regarding the chauffeuring aspect, but we must admit most do their part in driving the kids to camp, to soccer, to baseball and yes…even to the orthodontic office of Greater Houston Orthodontics. Well, the entire Team at Greater Houston Orthodontics in the Memorial office and the West University office will let Mom and Dad decide who works the hardest for their kids but we want to thank you both for your efforts to assist and take care of your children in every way possible. Thank you and Happy Father’s Day to you Dads. FORE!!! !